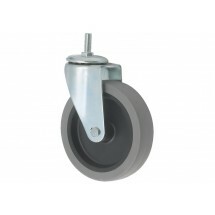 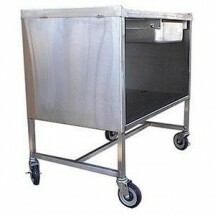 Looking for greater convenience in your commercial kitchen, then mobile work stands are the solution for you. 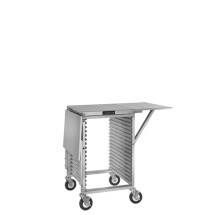 Mobile work stands can be easily transported around the kitchen with storage space underneath for sheet pans or space on top for large mixing bowls. 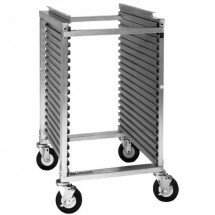 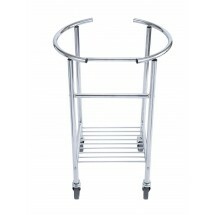 Mobile work stands can be easily rolled around the kitchen or the front of the house for salad preparation and other mixing uses.